Your Toronto Lifestyle Blog: Planning an extended holiday or retirement in Sunny Florida or Arizona? Here's a little checklist before you go. Canadian health coverage is limited in the United States, not adequate for medical emergencies, and travel coverage often can't be bought after you've left Canada. Many providers offer a discount when policies are bought well in advance of departure. In addition, if you develop a medical condition before your trip and you haven't already secured a policy, this could delay or prevent coverage. To save on premiums, choose a policy with a high deductible. 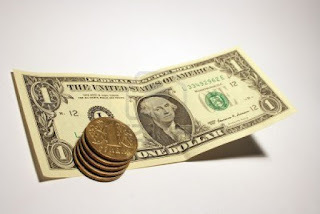 Banks and currency brokers offer better rates to customers who exchange a large sum. Before you exchange your Canadian money, shop around for the best rate, and avoid currency exchange kiosks, which typically charge a much higher commission. 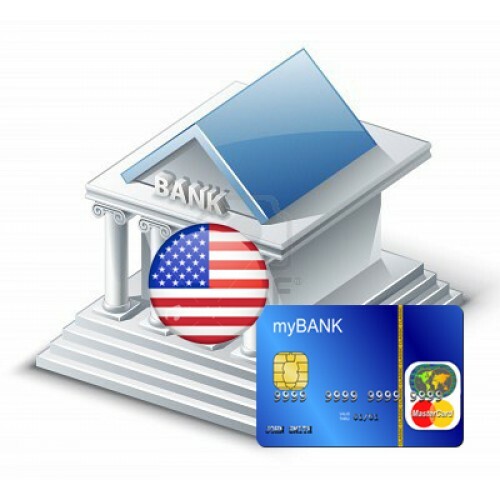 Having a U.S. or cross-border bank account makes it easier to pay bills and write cheques for U.S. expenses. In addition, financial institutions with cross-border banking can help you avoid foreign-transaction fees and can help you establish U.S. credit history, making it easier to get a loan or mortgage. Many home insurance providers require notification if your house will be vacant for months at a time. While you may pay a higher premium during your absence, failing to follow this step may invalidate your coverage. You may be able to reduce your auto insurance coverage if you are leaving your vehicles behind. 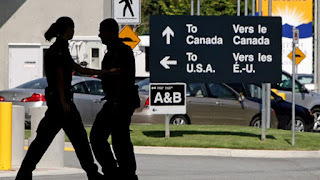 To move smoothly through U.S. customs, bring evidence that you have every intention of returning to Canada, such as the previous year's tax return or recent utility bills. Avoid travelling on a one-way ticket, a ticket that was purchased for cash or one that was bought immediately before a flight. Don't cross the border in a vehicle that is not registered to any of its occupants, or that is registered in a place in which you do not reside. Avoid travelling with a companion who has a different immigration status from yours in the country you are attempting to enter. And make sure the names on your travel documents contain no variations. My grandma wants me to look for homes that are best for retirement cases. I remember hearing about the beauty of Calagary City which led me to search for Calgary real estate listings which led me to your site. I definitely have no regrets since I loved the checklist that you have . 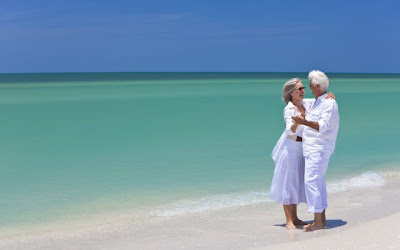 For sure, our grandparents and parents would love this retirement package.